Posted July 14th, 2016 by Jessica Garcia & filed under Uncategorized. Who doesn’t love a day of shopping while on vacation? Lucky for you Cancun is home to plenty of shopping centers where you will find everything you could want from high end stores to outlets. Let us show you the best places to shop in Cancun during your vacation. “La Isla”, as it’s commonly referred to, is one of the hottest spots for shopping, dining, and watching the sunset over the lagoon. This outdoor mall is loaded with high end stores such as Diesel, Coach, Lacoste, MAC, Emporio Armani, Express, Gucci, Calvin Klein, and Puma. Did we mention that they have incredible restaurants to choose from as well after your done shopping for the day? Plaza La Isla truly is the perfect place to indulge. 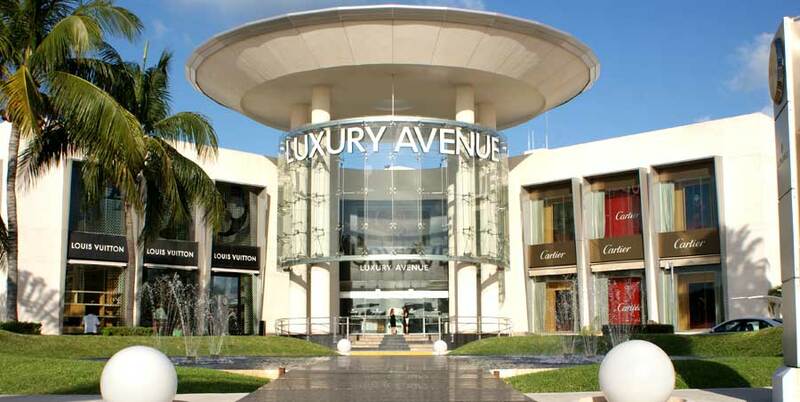 Located in downtown Cancun, Avenida Andres Quintana Roo, is a plaza full of excellent stores with incredible prices. You’ll find Nike Factory Store, Marti, Steve Madden, Under Armor, Quiksilver, Tommy Hilfiger, United Colors of Benetton, Guess, and more for less than you would anywhere else. Stop in for a coffee at Starbucks or grab some sushi at Sushi Ken when you are done. Did we mention that they have a great play area for kids who need to burn off some energy? Be sure to stop by this outdoor mall on a warm sunny day. Located in the Hotel Zone at KM 13 is Kukulcan Plaza, a hot spot for tourists and locals alike. A brand new Forever 21, LiverPool, Luxury Avenue, Tommy Bahama, Mango, Hugo Boss, Nautica, and Kenneth Cole are just a few of the stores you will find here. 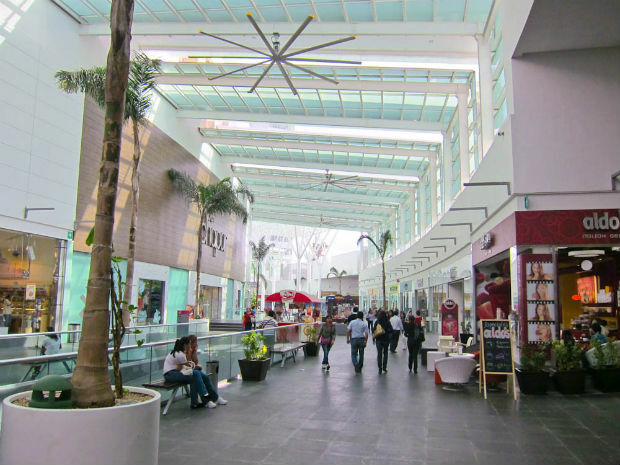 This mall is easily reachable by bus or taxi from our Cancun resorts. Probably the most popular to visit of all the malls in Cancun is Plaza Las Americas & Malecon Americas. This two story mall has a large food court, plenty of restaurants, a VIP and regular cinema, and with everything from bikinis to perfume there are clearly plenty of shops for you to choose from. Recently a trampoline park called SkyZone was added and is a really fun way to end a day of shopping. There is plenty of parking in this plaza and plenty to do. Don’t forget to visit one, if not all, of these malls on your next trip to Cancun. If you are ready to start planning your next vacation then click here!